Growing up, I spent the summers at my grandparents farm and there were always Grandmas Molasses Cookies. My grandma always had a tray of sweet treats for the occasional guest that would stop in, or for the grandkids . 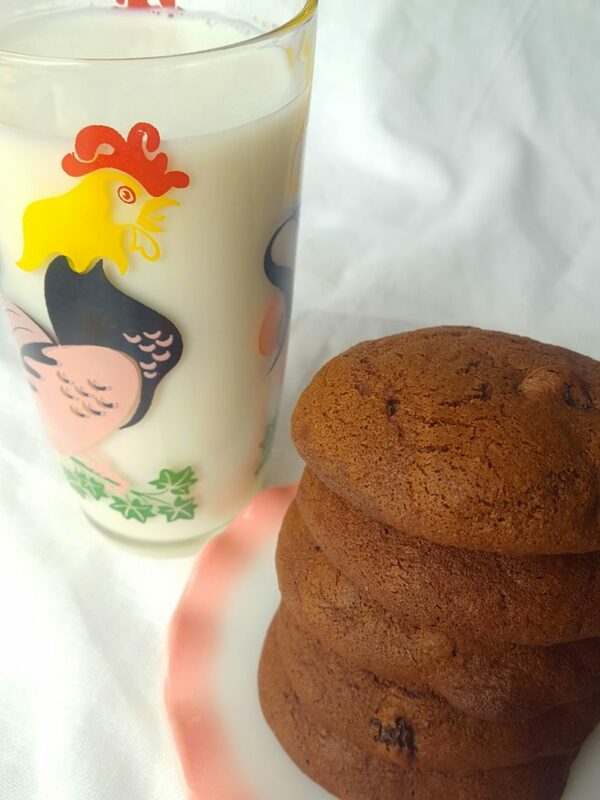 These cookies are slightly cakey which makes them perfect for a glass of milk! These are a great fall cookie with the full molasses flavour and raisins too! 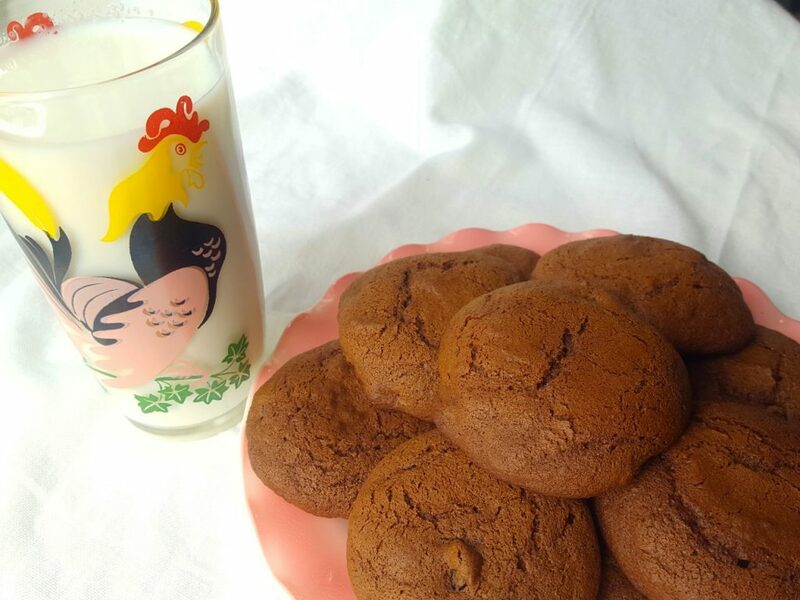 These molasses cookies are easy to make and baking them fills the house with a sweet aroma like no other. A delightful soft cookie that will have you going back for another! Dark molasses is more full-bodied and less sweet than light molasses. 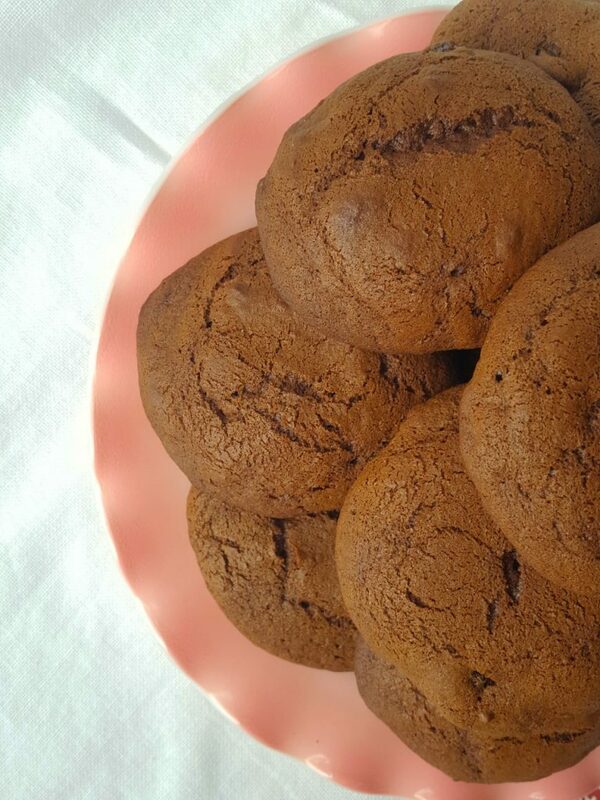 The dark molasses flavor gives body to baked goods like gingerbread and dishes like baked beans. Blackstrap molasses is thicker than both light and dark molasses and also has a bitter flavor. It should be fine for at least a year or two, but in most cases its shelf life is closer to 5 years. The most important thing you should remember is that it has a very long shelf life, especially if stored properly. Do I have to refrigerate molasses after opening? Putting it in the refrigerator would make it very thick and hard to pour when it is cold. Molasses does not need to be refrigerated and will keep for several years due to the high sugar content. These are on my list to make for back to school treats as my son loves them. They freeze really well for future use or when guests stop in! Hope you enjoy these as much as we do! A delightful fall cookie, perfect wilth a glass of milk! Whisk together flour, ginger, cinnamon, and salt. In small container mix baking soda and hot water, stir well and set aside. Mix shortening, sugar, molasses and egg until creamy in a large bowl. Mix in flour mixture alternately with the cold water until it is all incorporated. Add in baking soda / water mixture and mix well. Drop by large tablespoons full onto a greased cookie sheet or silicone baking liner.